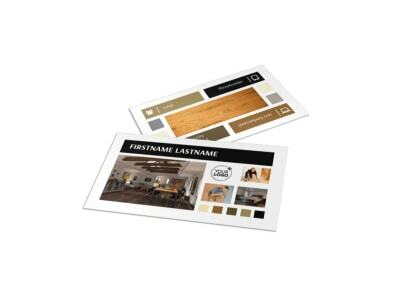 Customize our Hardwood Floors Postcard Template and more! 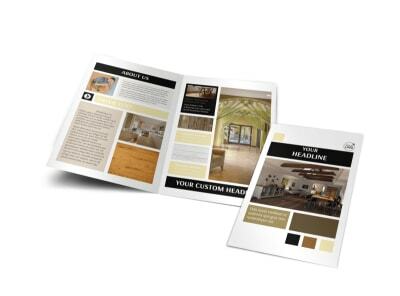 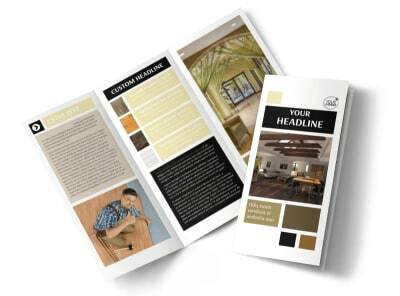 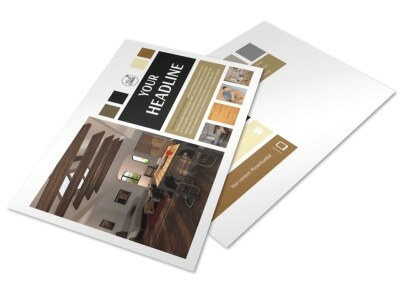 Get homeowners thinking about new flooring with hardwood floors postcards sent out to your target market. 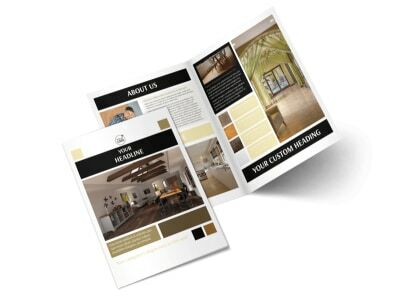 Add photos of previous floors you've installed, insert text detailing rates and flooring types, and extend an offer of free estimates to get the wheels turning in your recipients' minds. 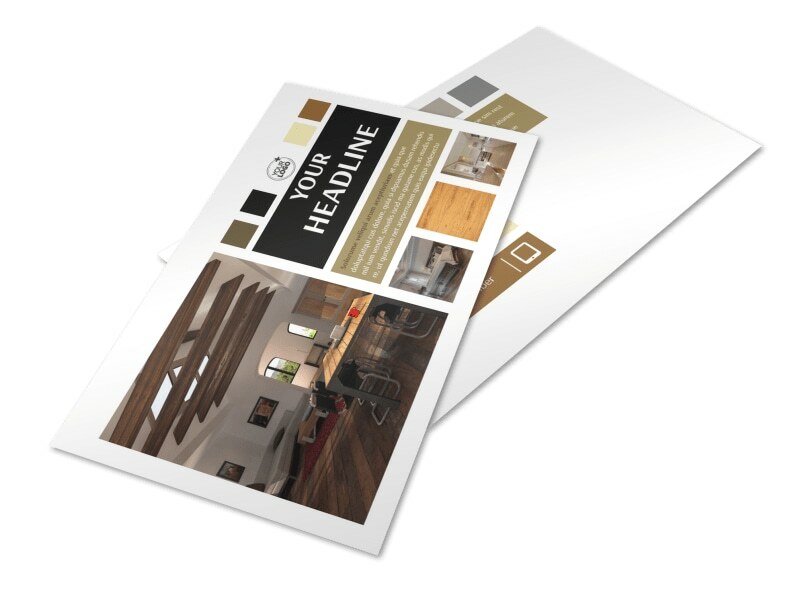 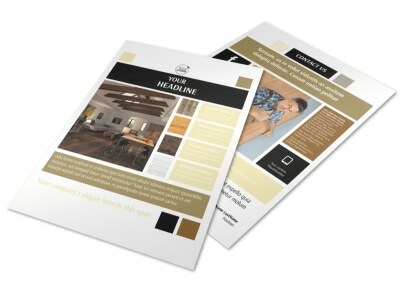 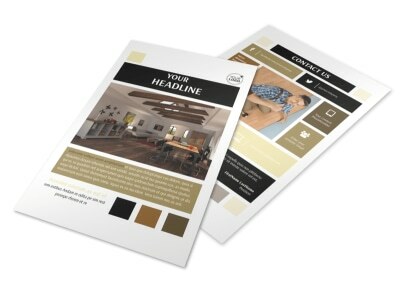 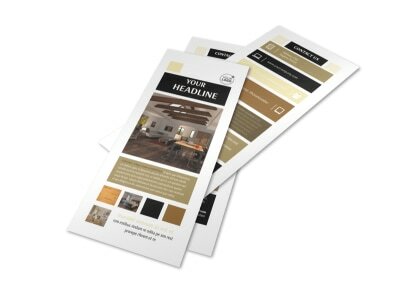 We can print your finished design using premium paper and ink, or you can do it yourself from your own printer to save time and get your message to the masses faster.